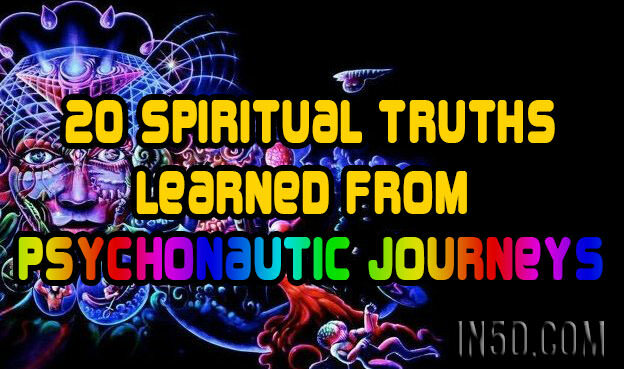 During deep meditation with shamanic entheogenic substances such as Psilocybin, Ayahuasca or DMT, we enter into a higher dimensional realm of consciousness where we are able to access a library of infinite universal knowledge that is seemingly imbued with intelligent fractal geometry. The high initiate Tibetian Monks have said that the psychedelic DMT experience is as close to the “Bardo” as one can bravely travel while in this lifetime. In this realm known as the Hyperspace, our consciousness is briefly interwoven back into the singularity of reality—we again remember what it is to be the creator of all existence—we return back to our oversoul of oversouls, back to oneness, back into nothingness. Life is barely existing in its sophisticated infinitesimal magnitude. It is a delicate tight-rope walk across a razor’s edge. 15. NOTHING IS REAL. EVERYTHING IS HOLOGRAM. 16. ONENESS OF ALL THINGS. SACRED ONENESS. 18. NOTHING MATTERS. EVERYTHING IS PERFECT.